DAILY PROMPT: Key Takeaway – Give your newer sisters and brothers-in-WordPress one piece of advice based on your experiences blogging. So many blogs travel the internet highway; it’s a wonder we don’t see more of them crash and burns. Some blogs do fall by the wayside or just fail to take off, but with planning and preparation, your blog can be successful from the very start. I started my blog on eBlogger in 2009 and transferred to WordPress two years later. It has been an eventful journey. During the process I discovered, as with many things, I’d taken the hard road. My advice to new bloggers is this: Blogging has a learning curve. Be patient and prepared to stay on it for as long as it takes. I’m still learning something new every day, but If I had the chance to start over, I’d begin with these 10 things. Start with the support section of WordPress and read everything you can about how to start and maintain a blog. Check out the how-to posts on blogging (including the FAQ‘s). Check out WordPress Reader to find favorite topics and recommended blogging sites. Make notes and reach out to them with questions. 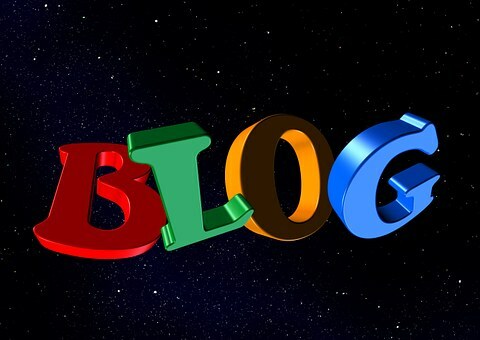 Decide what your blog will be about. Is it a catchall, a writing site, or will it cover a particular niche? Learn as much as you can about analytics, keywords, and search engine optimization (SEO). Check out the Course Blogging 101 for Beginners. An excellent course offered by the WordPress Daily Post. Understand and respect blogging etiquette. Check out the many wonder resources on starting a blog from the video library of YouTube. Then make a scheduled plan. Do you plan to blog when you feel like it, once a week, daily, or monthly? Whatever you decide, stick to it. Blogging is a fun enterprise and for some a source of income. However, blogging is time-consuming and hard work. Before you start writing the first post, be sure you understand what you’re getting into. The WordPress library of support is the best place to begin making your blog great. ← Are You Crazy? Give Up My What? This is very informative. Thanks for the links! I’m glad you found it helpful. Thanks for stopping by the Cow Pasture and taking the time to read and comment. Best of luck with your blog. Really informative post, Sheila. I had a good look at the blogging etiquette link to make sure I was being a considerate blogger!